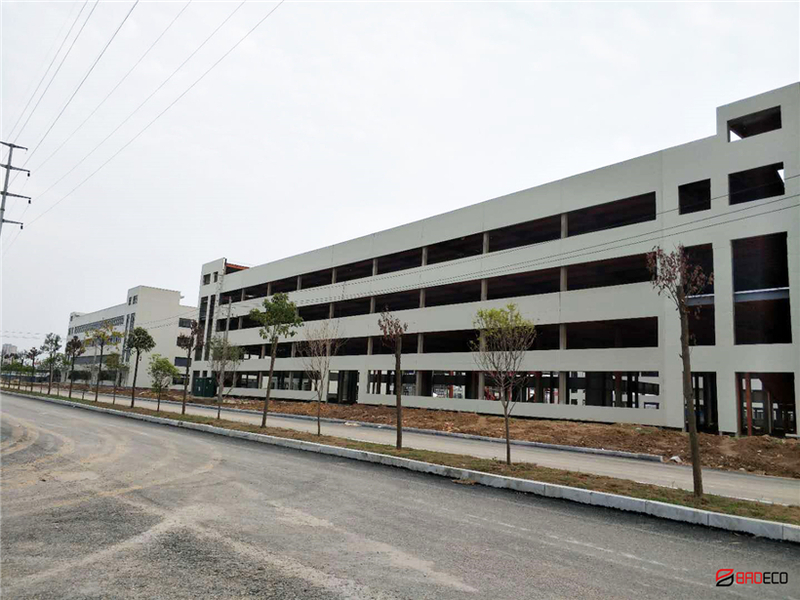 Description: Congratulations to Jiangxi Innovation Industrial Park building was completed. 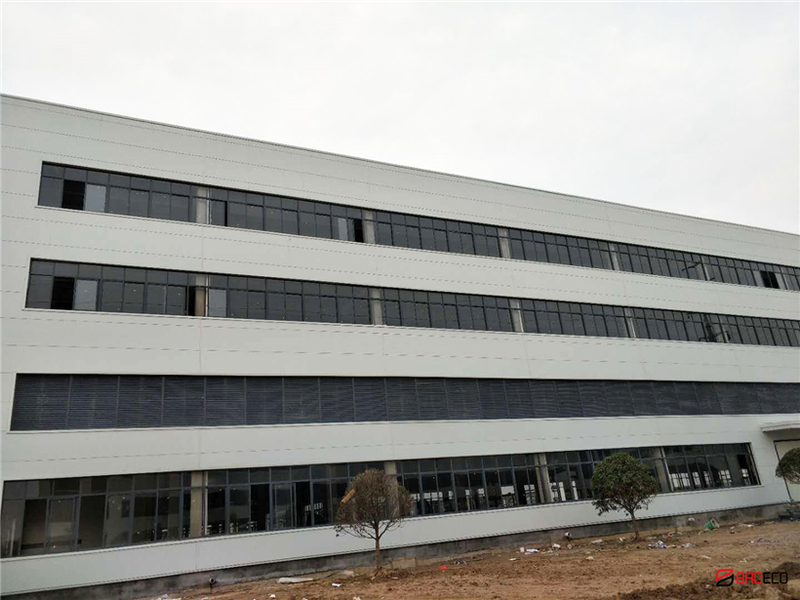 The Innovation Industrial Park project using about 10000 square meters PU sealing rock wool sandwich wall panel from BRDECOGROUP. 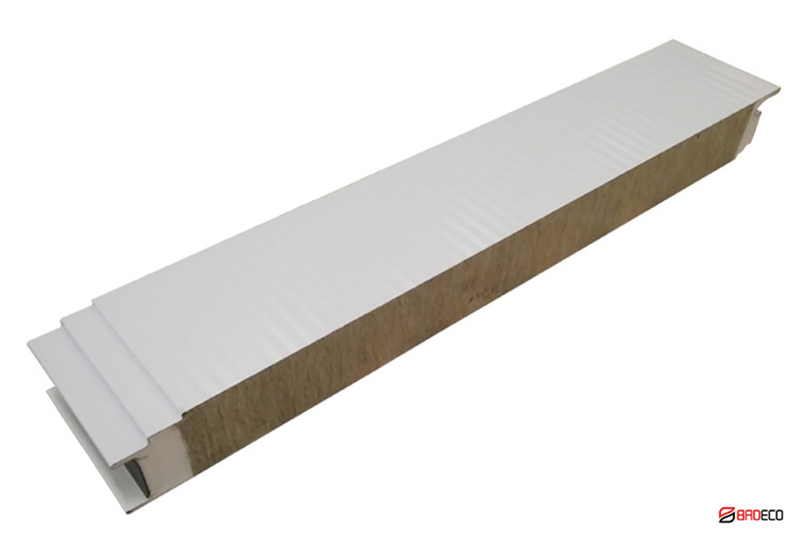 Rock wool Sandwich Panels are composed of 3 layers, the external and internal is two dyed Galvanized or Aluminum corrugated plates, and core high density Rock wool (Mineral Wool). 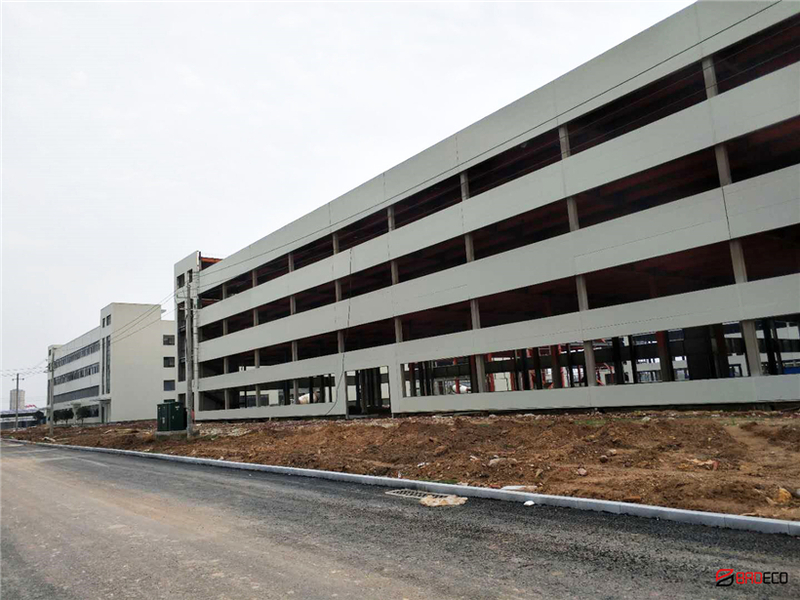 Thanks to their properties the panels may be applied in object that require very high fire resistance, rock wool sandwich panel is the most effective acoustic materials used on construction. Click to see the price of rock wool sandwich panel.